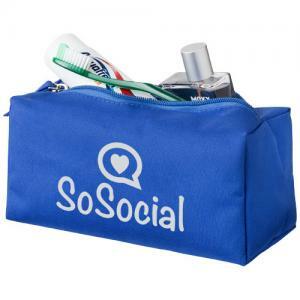 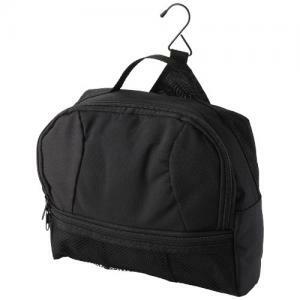 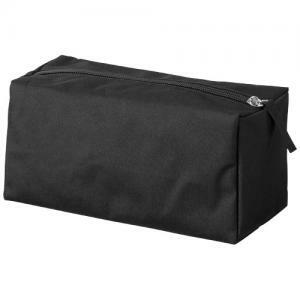 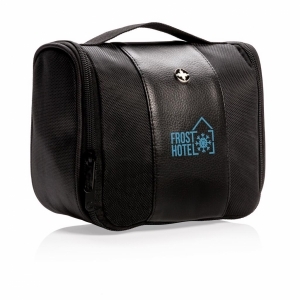 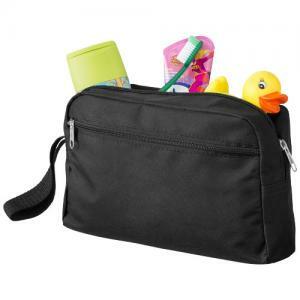 Passage toiletry bag. 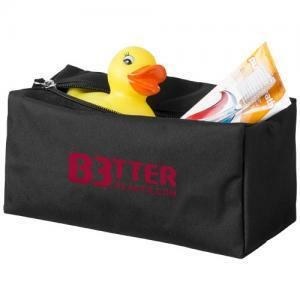 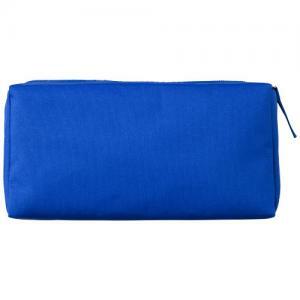 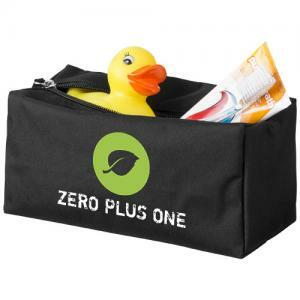 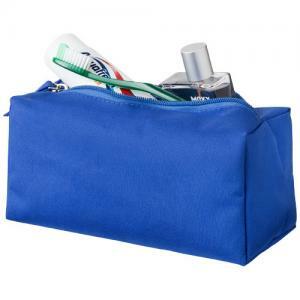 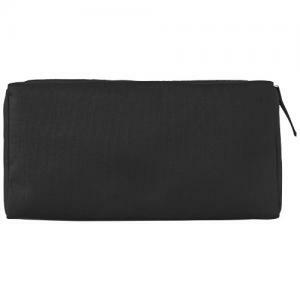 Toiletry bag with zipper closure main compartment. 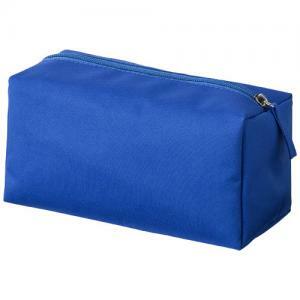 To order an unprinted Passage toiletry bag, please complete the details below.